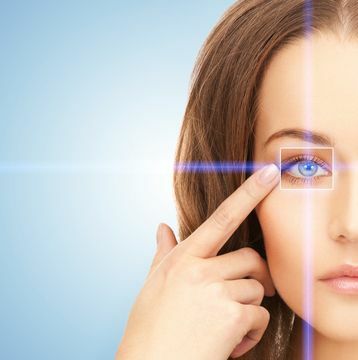 Dr. Sonny Goel offers advanced laser vision correction procedures at his Baltimore clinics. Dr. Goel has performed thousands of laser procedures. He is a highly respected surgeon who is passionate about helping patients achieve the best possible vision. 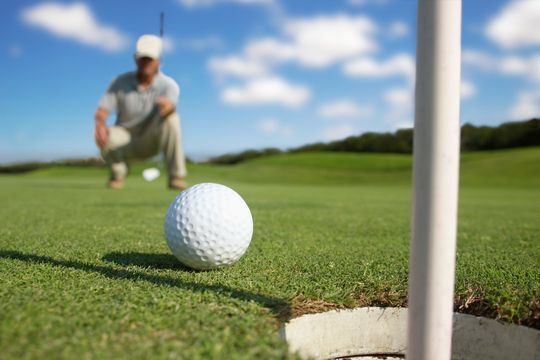 We are proud to offer our patients several different techniques of performing LASIK laser vision correction surgery. 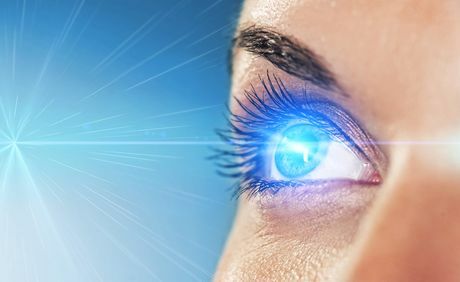 While traditional LASIK surgery remains the most commonly performed treatment, individual eye shapes and various visual conditions can make some patients better candidates for variations on the traditional procedure. PRK, or photorefractive keratectomy, was the first laser vision correction procedure. Today, it is recommended for patients with especially thin corneas. Instead of a corneal flap, corneal cells are gently removed from the outer layer, and a laser reshapes the cornea. Healing time takes longer than LASIK, but the results are the same. 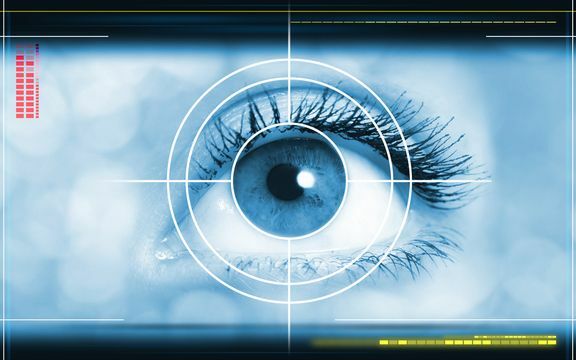 Dr. Goel will determine whether LASIK or PRK is best for you. LASEK procedures are a variation on PRK surgeries that combine certain aspects of LASIK and PRK. The main difference between LASIK and PRK is how the method employed to gain access to the corneal tissue. LASIK procedures involve the creation of a corneal flap, while PRK involves removing the thin outer layer of the corneal epithelium. LASEK procedures gain access by creating a thin epithelial flap to expose the corneal stroma. LASEK is often the recommended treatment for patients with certain eye conditions and those who lead physically active lifestyles.